L&T bought 20.40 per cent stake in Mindtree from Cafe Coffee Day founder VG Siddhartha for about Rs 3,300 crore last week. Larsen & Toubro (L&T) bought 20.40 per cent stake in Mindtree from Cafe Coffee Day founder VG Siddhartha for about Rs 3,300 crore last week, but its plan to increase the stake to majority has hit the hurdle as the promoters of the IT services company vocally opposed the takeover, saying that engineering giant will bring no value to their company. But the engineering behemoth finds value in synergy of L&T Infotech, which is valued at around Rs 29,000 crore in the stock market, and Mindtree (market capitalisation of Rs 15,500 crore). 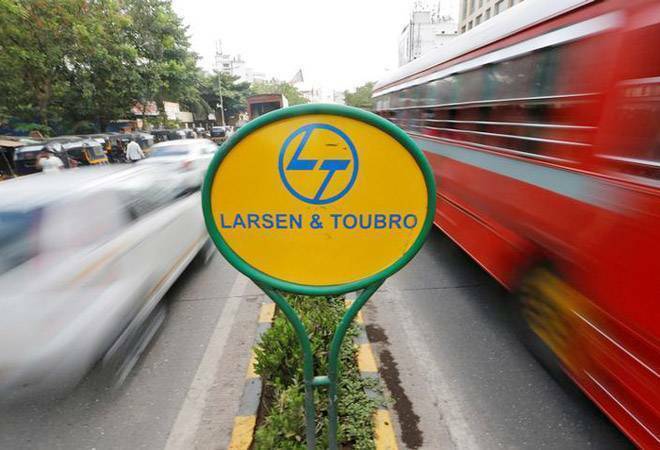 L&T bought the stake of Siddhartha at Rs 980 a share and said it would raise its stake in Mindtree to 66.32 per cent by spending as much as Rs 7,464 crore through a combination of open offer and stock market purchase. The open offer was also fixed at a share price of Rs 980. But now the question is whether L&T will sweeten its offer to pacify its disgruntled promoters. The Mindtree promoters--including Chairman Krishnakumar Natarajan, Subroto Bagchi, Managing Director Rostow Ravanan and Chief Operating Officer NS Parthasarathy--are holding an aggregate 13.32 per cent stake in the company. In the last 18 months, the share price of the company has risen 102 per cent. But the Monday closing price of Rs 940 a share is 20 per cent lesser than the 52-week high of Rs 1181 a share in September last year. Besides, L&T's offer price is 17 per cent lower than the high price. "The promoters would want L&T to consider a combination of facts--steady rise in share price in the last 18 months and the wider gap between offer price and peak price--and revise the offer price," says an investment banker close to the developments. According to back-of-the-envelope calculation, the promoters of Mindtree will get Rs 2,144 crore for their 13.32 per cent stake at Rs 980 a share. If L&T increases the offer price by Rs 100 a share, they will get around Rs 219 crore more (total of around Rs 1,200 crore). Another banker says that L&T has decided to go ahead with taking over the control of Mindtree for expanding their L&T Infotech business. "They may not be bothered about tweaking the offer to complete the deal at the earliest," he added. AM Naik, chairman of L&T told The Economic Times that they are open to discuss with Mindtree promoters. "This is no hostile bid. The shareholder approached L&T first-how can that be hostile move by us? We are open to further negotiations with Mindtree-our doors are always open," Naik said. He added that Mindtree will be allowed to operate as an independent entity after the merger. Mindtree is set convene the board meeting to discuss the offer on Tuesday, March 25.